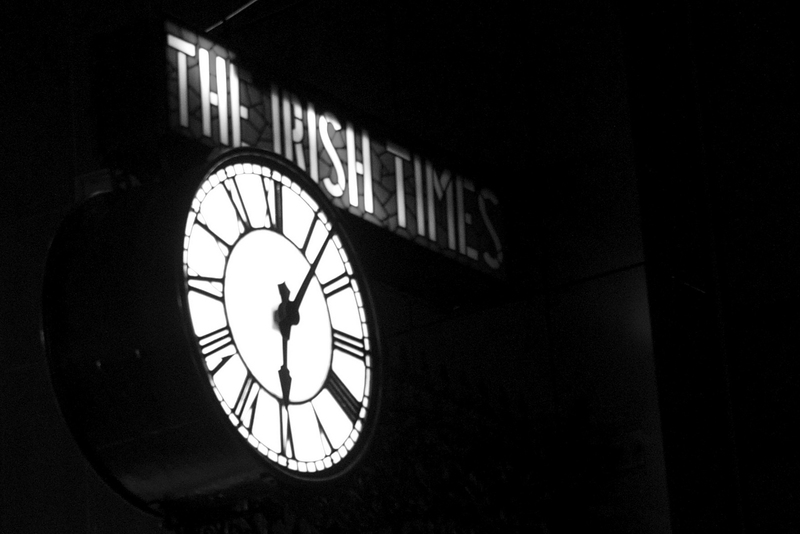 The Irish Times is not the newspaper it once was, and it may be that it simply doesn’t have the budget to be choosy in its foreign correspondents, nor the staff to read all the mail it receives. 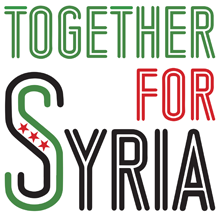 Below is a recent letter to the paper from a member of the Irish Syria Solidarity Movement, the latest in a series of unpublished letters on the newspaper’s coverage of Syria. Phenomenal. Another psychedelic “analysis” piece from Michael Jansen on Saturday (Assad remains in power as bulwark against Islamic State). This writer has already in your pages (Op. Ed July 2nd, 2011) spectacularly confused the MASSACRE of Hama (1982) when the current presidential incumbent's father slaughtered up to 40,000 people (estimates vary) in the city of Hama with the BATTLE of Hama (605 BC.) between the Babylonians and the Egyptians. In her latest wide-ranging synopsis of the Syrian and middle-eastern crisis, she has managed in the nearly 1000-word article never once to mention a single human-rights violation by the Assad regime. She gushes of Assad “his army constitutes the only force on the ground countering and containing Islamic State (IS) and al-Qaeda radicals.” That surreal assessment requires no further comment. She provides no data to back up her outlandish claims such as Assad having the backing of the Kurdish minority. Nor does she provide any analysis on why it would possibly be that people who are being bombed out of opposition-held towns and districts would flee to regime-held districts insofar as that is the case. In the context of the regime's terrorism strategy of barrel-bombing, sniper attacks, chemical weapons attacks, starvation sieges, etc., etc., the conclusion of the analysis: “the flow into government-held areas demonstrates strong aversion to his opponents” really beggars belief. 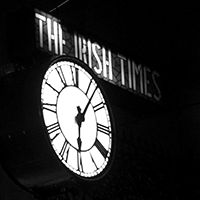 The Irish Times article referred to by the letter is here: Assad remains in power as bulwark against Islamic State (Analysis: Western leaders know Syria president’s army is only ground force in region) by Michael Jansen. 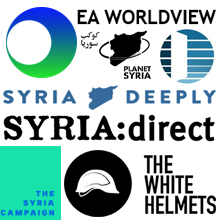 In it, not only does Ms Jansen implicitly deny the existence of Free Syrian Army and Syrian Kurdish forces fighting ISIS, she asserts that “Syrian protests, far smaller than those elsewhere, were within days infiltrated by armed men backed by external interests and powers seeking his overthrow,” a grotesque distortion of the peaceful protests of 2011 that were met with gunfire by the regime, as well as with torture, mutilation, and murder in regime prisons. And as Michael Lenehan points out, on internally displaced people fleeing violence, Ms Jansen claims that “the flow into government-held areas demonstrates strong aversion to [Assad’s] opponents,” without making any mention of the daily bombing of civilians in opposition-held areas by Assad’s air force. It’s a miserable state of affairs for Ireland’s old newspaper of record that it should now rely on such a blatant propagandist for the Assad dictatorship to fill its pages.